Riding like the wind in your ordinary bike can take its toll on you especially on a steep uphill climb. But if you’ve got the Cowboy providing the ride, no hill is ever insurmountable as every power pedal you make is just going to make the ride faster. It’s the kind of feedback that you want to push yourself even harder. 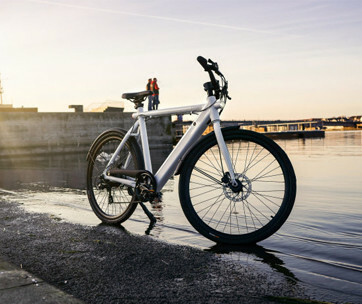 Featuring a bevy of intelligent torque and speed sensors, the Cowboy instantly kicks in its unique motor assistance system that is ingeniously powered by a nifty, compact, and extra-lightweight 252 WH, a 3.7-pound battery that flushes side by side with the bike’s seat tube. 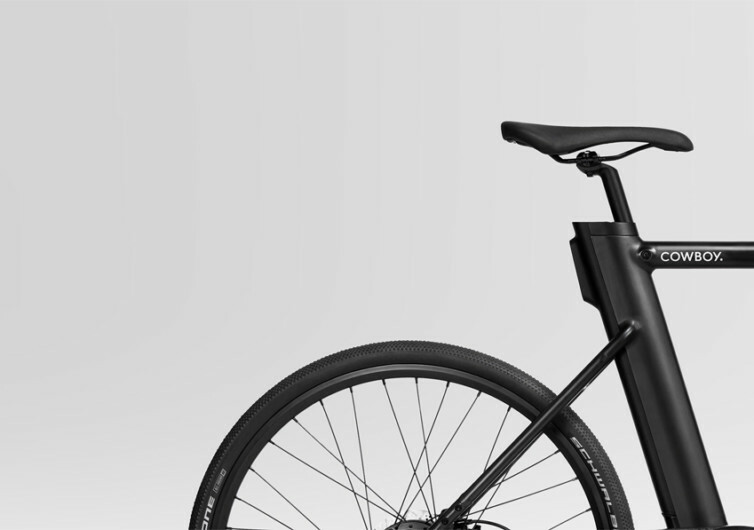 The battery is capable of running a full 31 miles after a quick charge of only 2.5 hours. 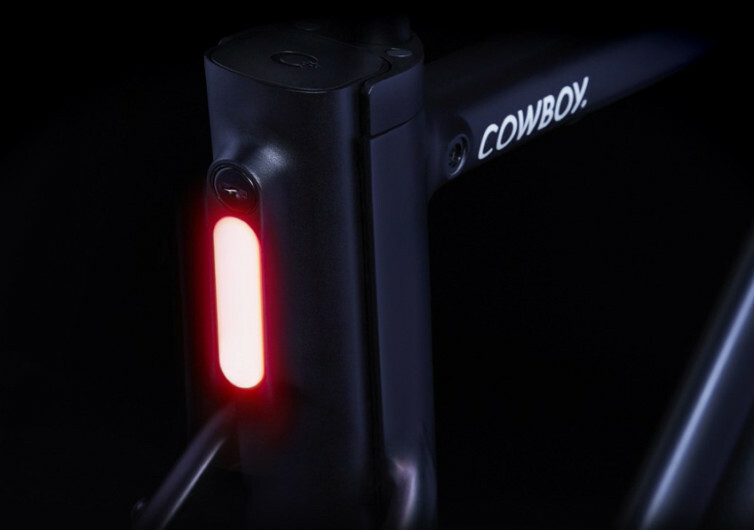 With an integrated brake light system adding security to its front and rear safety lights, riding on the Cowboy makes you feel untouchable, fully secure in the knowledge that you’re actually safe from dusk ‘til dawn. 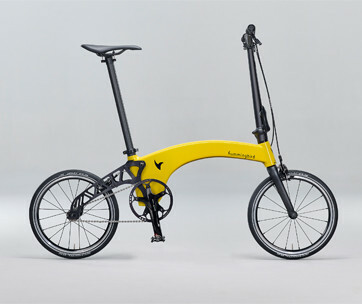 Weighing in at only 35 pounds, the Cowboy is sturdy enough to accommodate even a 77-inch tall rider. The Brooks Cambium comfort grips feel like soft cotton on the hands while also giving it a more natural look. 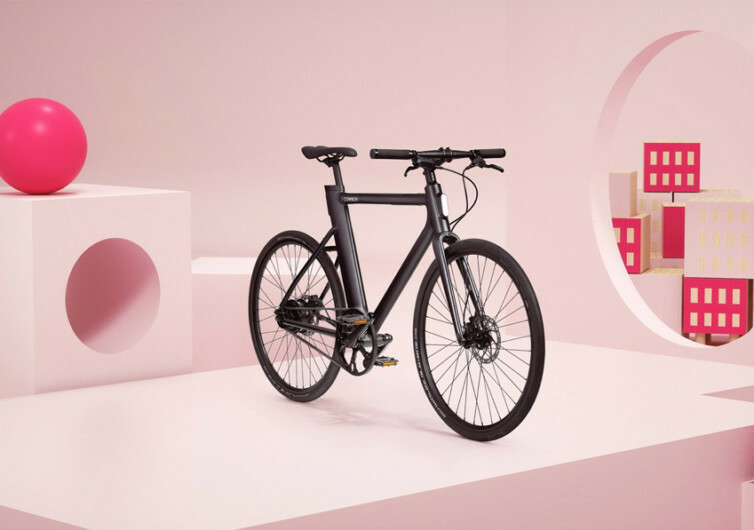 It comes with hydraulic brakes, substantially shortening your stopping distance to make it a lot easier to avert an accident on the road. 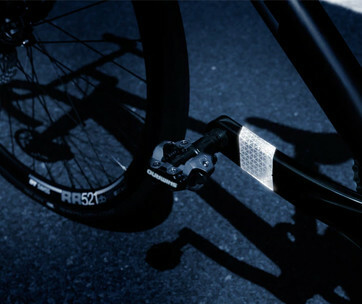 The drive chain did away with the conventional steel; instead, it now features a clean, durable, and maintenance-free carbon belt. The all-terrain Schwalbe G-One secures the bike on the surface of the road, allowing for seamless, effortless roll. It also comes with an app for better ride management. You’ve never ridden a bike like this before until you’ve taken the Cowboy for a spin. 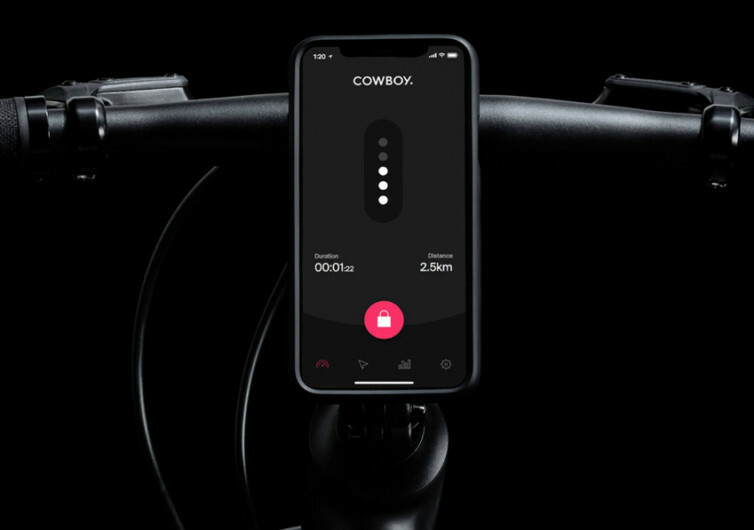 The Cowboy lets you start off easily, cruising gently, increasing your speed with each pedal, and conquering the hill directly in front of you.